All freshwater Cultured Pearl are the finest Cultured Pearl, hand picked for its luster, quality, color, and cleanliness strictly and meticulously. 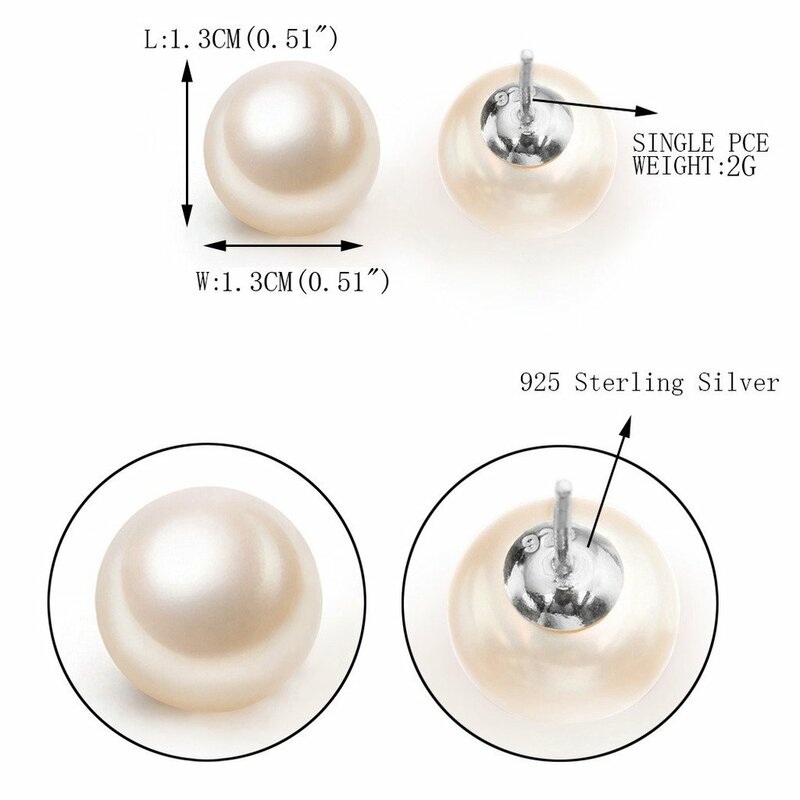 Each Cultured Pearl may have 0.3mm difference. Earring Size: 1.3cm/(0.51"/). Weight: 2g/(1 pcs/). Wrapping: Come With a Silver Polishing Cloth and a Gift Box or Favor Bag /(Depend on Product Size/), Shipping time is about 8~15 business days. 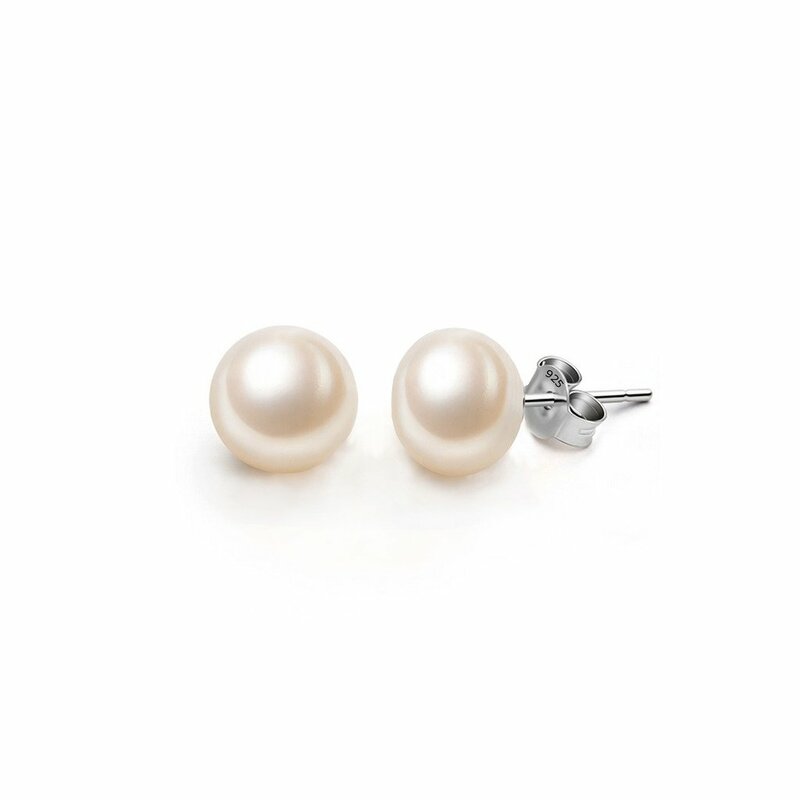 Every Freshwater Cultured Pearl is unique in the world. Each of them owns different luster, color, shape and size. When you look at the surface of them carefully, maybe you can find some defects on them. However, these defects are considered as the evidences to check whether the Cultured pearls are real or not.